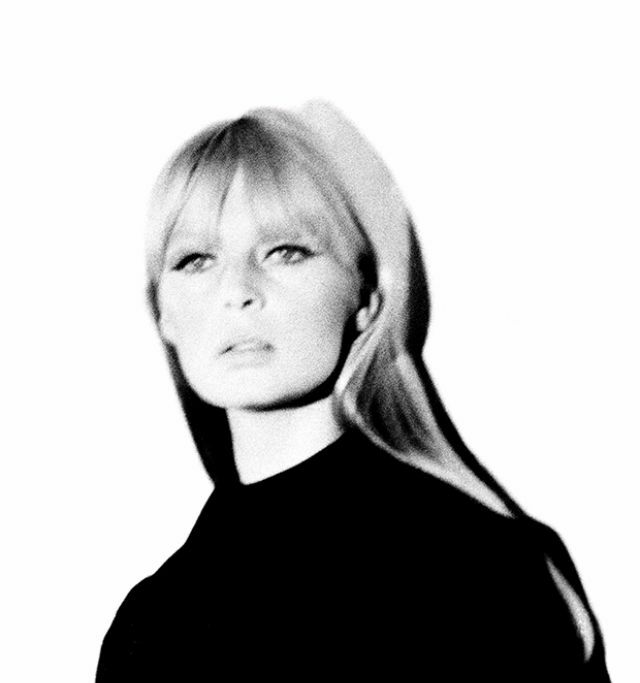 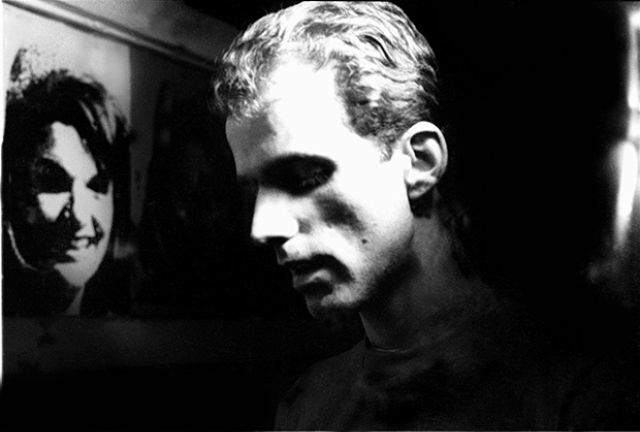 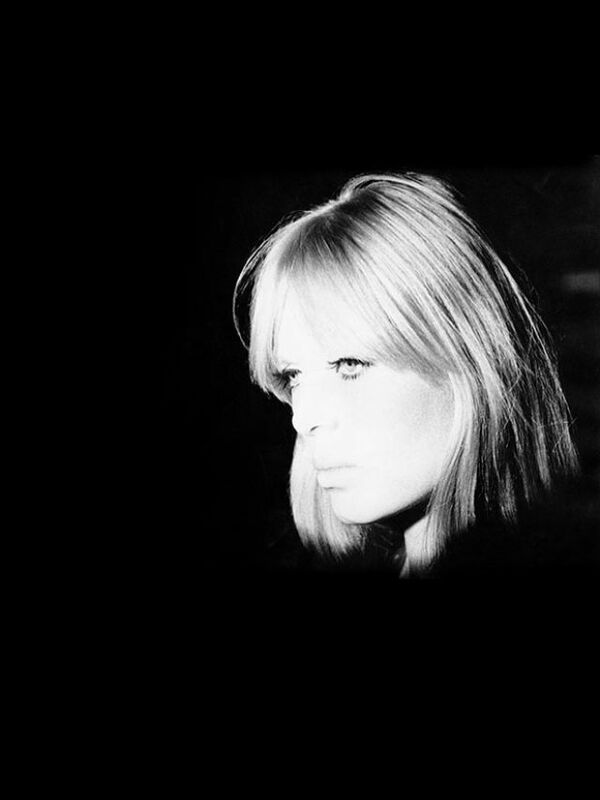 This is the definitive and comprehensive collection of Billy Name’s black and white photographs from Warhol’s Factory. 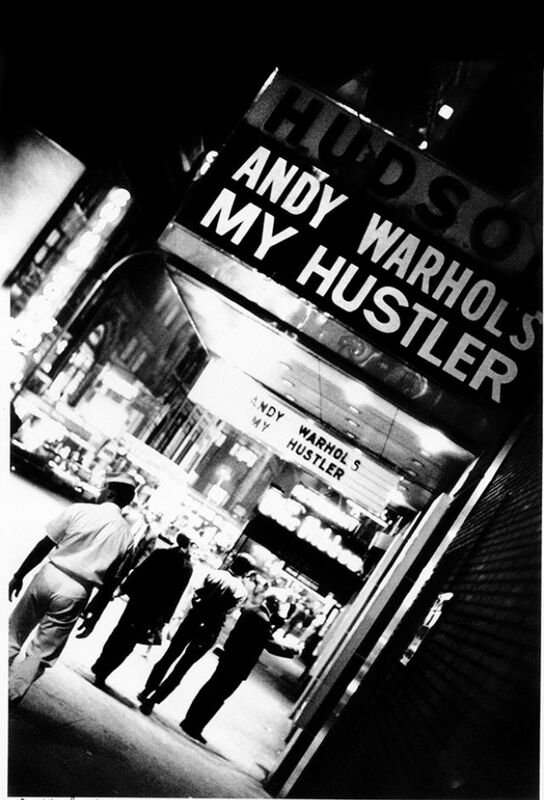 Billy’s photographs from this period (1964-68) are one of the most important photographic documents of any single artist in history. 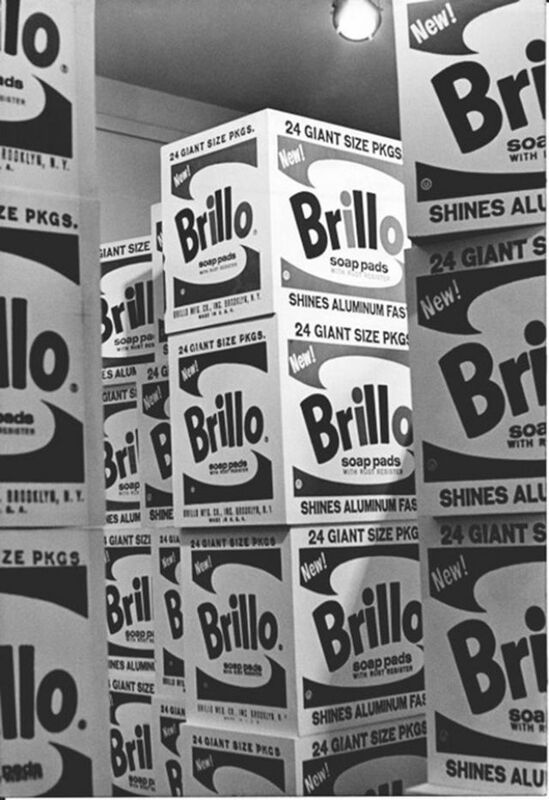 Billy lived in a tiny closet at the Factory. 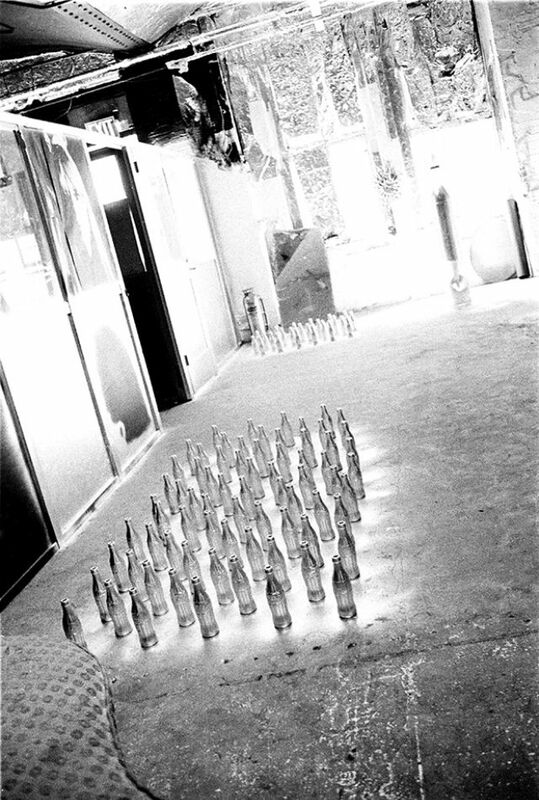 He was responsible for the legendary ‘silverizing’ of the space using aluminium paint and aluminium foil to complete the instillation. 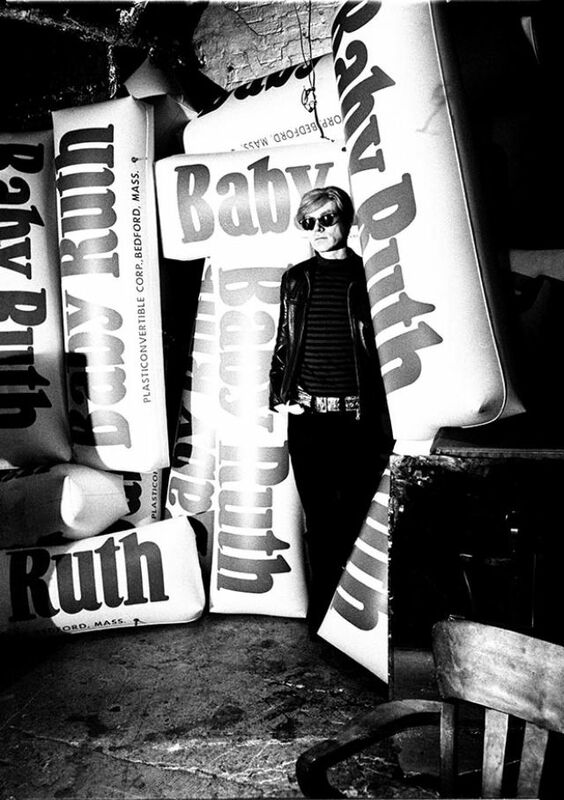 Name became a photographer when Warhol gifted him 35-mm Honeywell Pentax; without any formal training, save for a brief camera manual, he built a darkroom for himself in the bathroom, where he soon found himself developing hundreds of frames of The Factory, of Warhol’s work, and of their friends: Lou Reed and the rest of The Velvet Underground, Edie Sedgwick, Bob Dylan, and countless others. 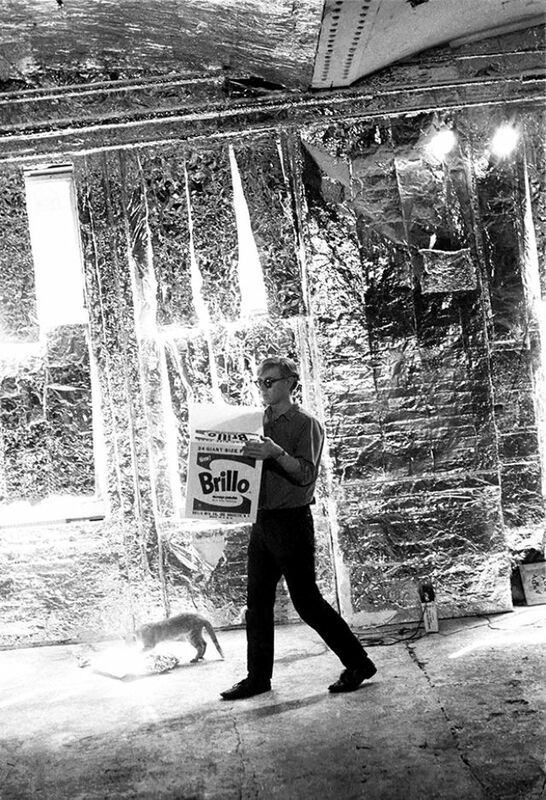 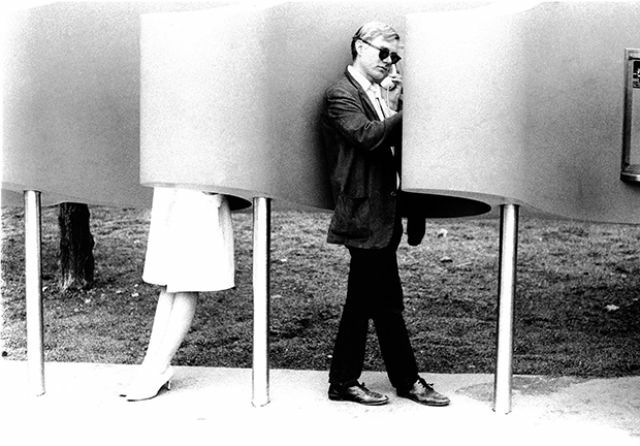 Andy Warhol carrying a Brillo Box sculpture with Billy Name’s cat Ruby at the Factory. 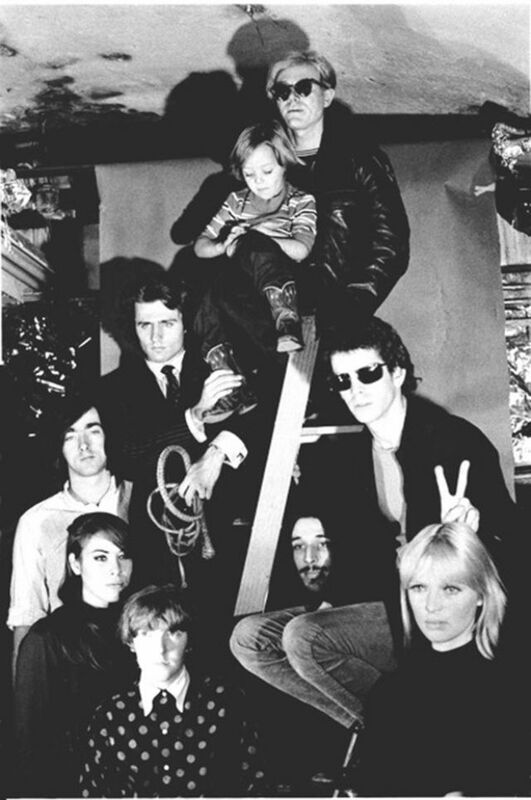 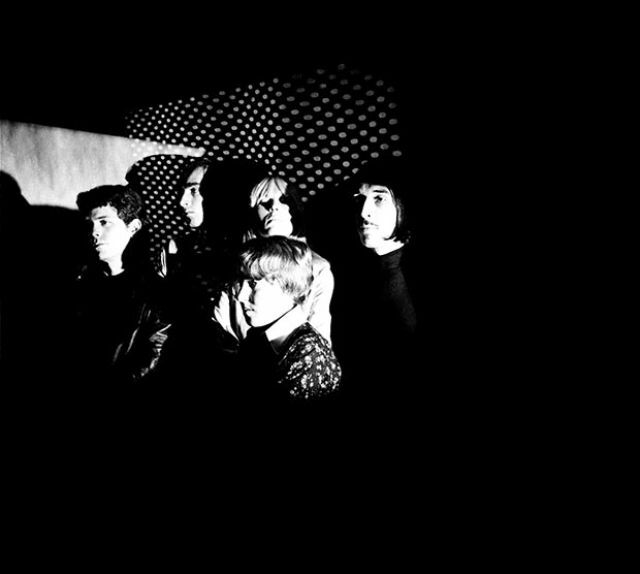 Lou Reed, Sterling Morrison, Nico, Maureen and John Cale pose for the banana album cover.